West Harbour City Phase 2! One Bedroom + Enclosed Den Can Be Used As 2nd Bedroom. Den Has Build In Closet. 738 Sq.Ft. Luxury Kitchen Upgrades With Granite Counters And Stainless Steel Appliances! Marble Bathroom With Soaker Tub! 9 Foot. Steps To Waterfront Parks And Trails And Cne Streetcar Right Outside The Front Door To Union Station. 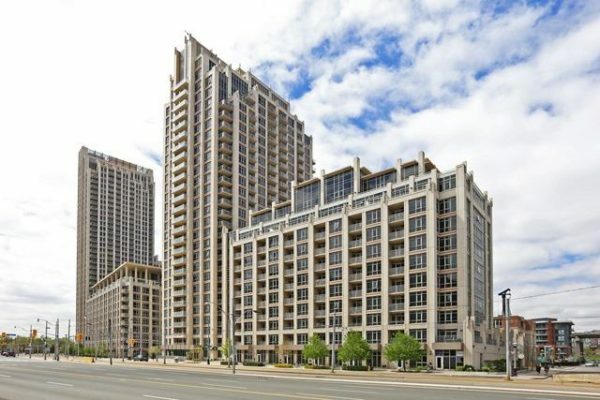 Close To Entertainment District, Restaurants, Shops.Walk Across The Street To Parks And Water.